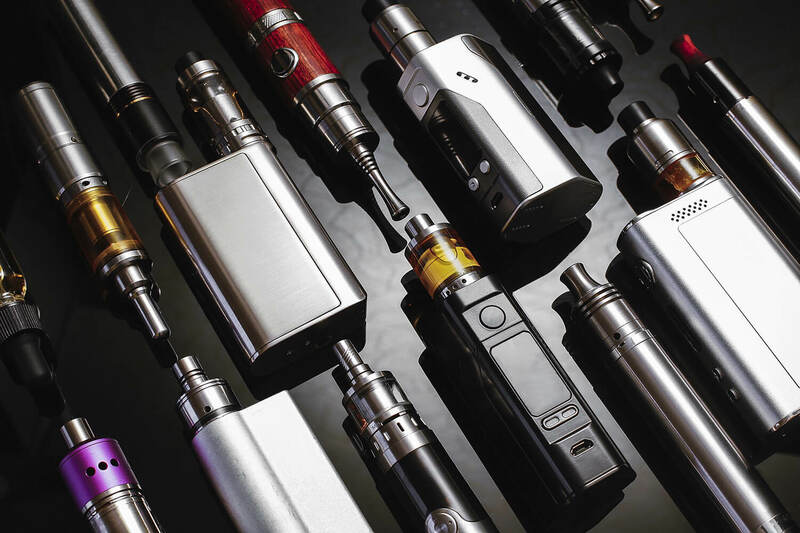 The customer sells a range of e-cigarettes and associated products via retail stores and it’s online shop serving both consumers and trade. Before engaging with Antalis Packaging the company was using Mail Lite envelopes to deliver online orders through Royal Mail. This method lead to the company paying the large letter postage cost of 65p per order due to the size of the envelope when the product was added. With the company sending 5000 orders a month, the postage costs were £3250. The customer wanted to make savings on their delivery costs but were unsure of the best option. The team at Antalis Packaging visited the customer to carry out a complete review of their current packaging to see where cost savings could be made. The customers was keen to explore this idea and as a result, two bespoke corrugated cartons were designed to hold the product without exceeding the size for 1st Class postage. This meant the company could package the product in the box and save money on every single shipment. With 1st Class postage set at 49p, the saving per delivery was 16p which lead to an £800 saving a month.